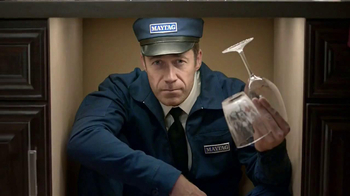 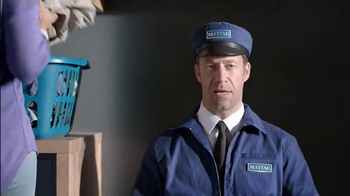 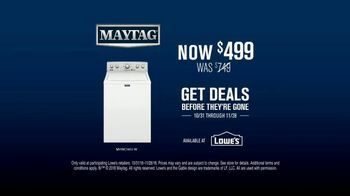 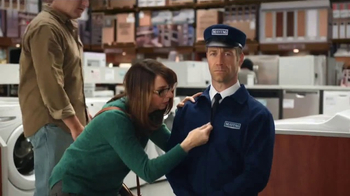 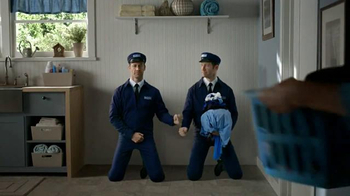 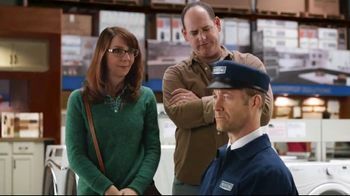 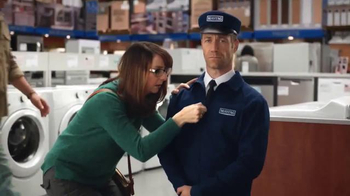 While browsing the appliance section of a store, a woman spots actor Colin Ferguson posing as a Maytag washer and dryer set. 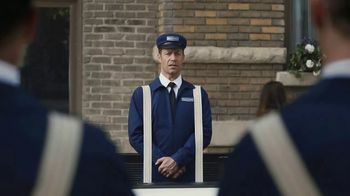 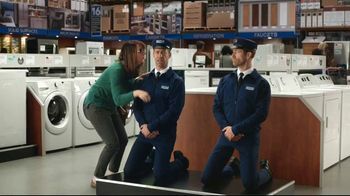 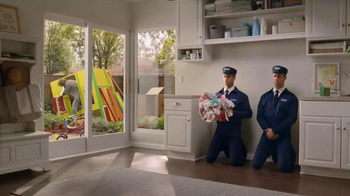 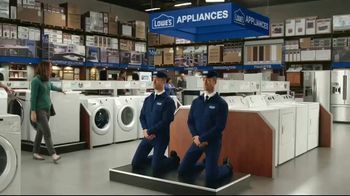 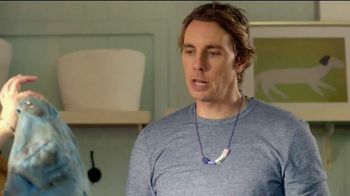 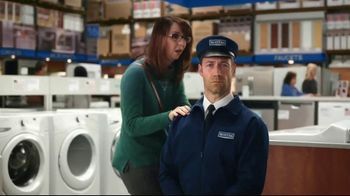 She examines the Maytag Man who's kneeling on display, tugging at his ear and playing with his jacket zipper as he informs us that the washer is more than eye candy and can handle even the mightiest loads. 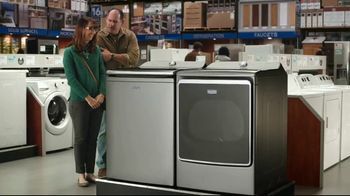 Slapping the side of the machine in approval, her husband refers to the beaut as a "she," but is corrected for reasons he may never know.